Use the correct weight amount. Using too much weight will increase your chance of injury because your form will suffer. Vice versa, by not using enough weight your muscles will not be challenged and you won't experience the desired benefits of weight training. How do you know you are lifting the correct amount of weight? 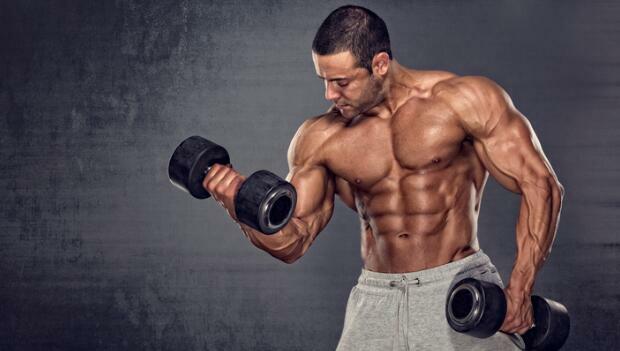 It should be hard to perform the last few repetitions without comprising your form. Weight training doesn't have to be boring. Switching up your routine to keep your body guessing is the perfect way to receive strength gains and to decrease boredom. Switch up your routine by using the machines, free weights, bars, bands, and even your own body weight. Make weight and strength training part of your routine. Find a class. Kristin Gustafson is an Allied Health degree instructor at Rasmussen College in Minnesota. She has an M.A. in Exercise Science, Exercise Physiology, and Cardiovascular Rehabilitation. She has worked in the fitness field for over 10 years. Her experience includes teaching, working in wellness centers and cardiac rehabilitation facilities, teaching group fitness classes, being a personal trainer, and running coach.